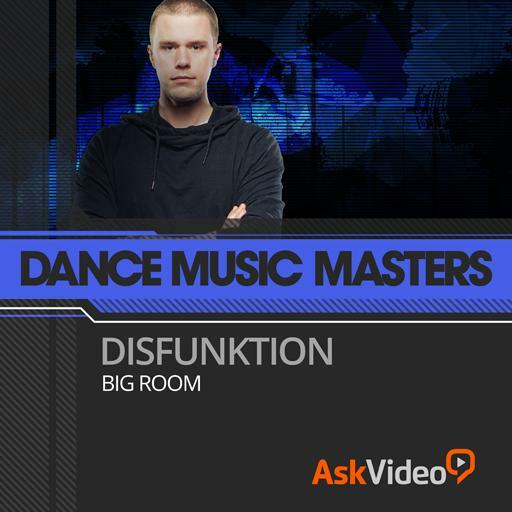 Dance Music Masters 115 - Disfunktion | Big Room. It’s a good idea to send similar sounds to a group or bus. True or false? Hi-hats should always be sidechain-compressed. True or false? It can be useful to automate the volume on a plugin instead of the volume fader. True or false? It can be useful to bounce synths to audio. True or false? Multiple compressors can be used in serial. True or false? The pitchbend range of a synth is set in the DAW. True or false? All lead synths sound the same. True or false? Waves MV2 is the follow up to MaxxBass. True or false? Big room tracks must have multiple layers of synths. True or false? The kick drum is the backbone of an EDM track. True or false? Bass instruments should not be processed. True or false? Layering sweep effects can create a bigger sound. True or false? Big room music can be mixed in and out without any DJ skills. True or false? Who invented the reversed reverb trick? Lead synths should never be layered. True or false? Guitar sounds are never used in Big Room music. True or false? High-cut filters and low-pass filters do the same thing. True or false?